Every month 15,000 Brazilians cross the door of "Clinicas" in São Paulo, the biggest Emergency Room in the south hemisphere. It is one of most heavily attended hospitals in the world. In the Emergency Medical Center of "Clinicas", 80% of patients are trauma victims, 75% of them have been involved in traffic accidents, 20% have been wounded by fire-arms, and 5% by any other type of perforating weapon. Traumatic accidents are one of the most serious problems in Brazil, killing thousands of people every year. It is the third leading cause of death in the country. City traffic in Sao Paulo accounts for 25% of all deaths. However, violence is the biggest killer in Brazil: 32% of people die from assault, robberies, and traffic fighting. 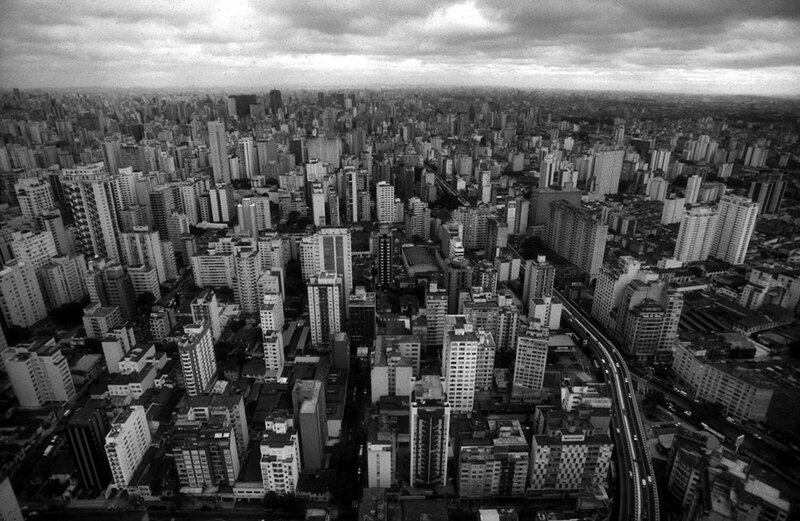 In Sao Paulo 50% of people die from murder.